So, you need home insurance. Welcome to the club! What could be more exciting than piecing together the perfect insurance policy to protect you, your family and your home. Ok, fine. There are few things more exciting, considering the insurance industry in Florida is not exactly easy to navigate. There are so many different types of coverages with different names and parts to it. What is a deductible? How much insurance should you take out? And that is exactly why we brought you this article – to break it down. Below you will find all the information you need to get started on protecting your home. As you will see, insurance is not as scary as it seems. Soon, you too can become an ‘insurance-ninja’. 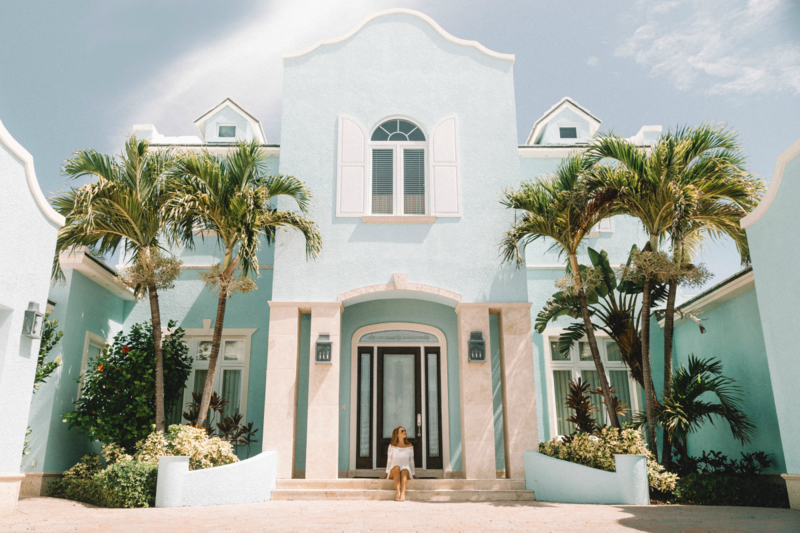 Homeowners insurance is a policy purchased in order to protect Floridians by repaying to repair or rebuild their homes and replace personal property due to a covered loss. Depending on the home and which insurer you choose, you may obtain one of many insurance packages which provide coverage against specified damaging perils or events. This includes a windstorm or hurricane, a fire, or theft. A policy is typically broken down into six different parts. Below, we explain what each of these means and how much insurance is it recommended that you take out. This coverage provides protection to the primary structure built on the premises and includes any structures attached to the structure. Any structure not attached will be covered under Coverage B (more on that later). The insurance helps pay for damaged caused by covered perils to your home. It is recommended by the Insurance Information Institute (III) that homeowners set the limits on their policies to be high enough to cover the entire cost of rebuilding their homes. · Local construction costs – for a quick estimate of the amount of insurance you need, multiply your home’s square footage by local per-square-foot building costs. 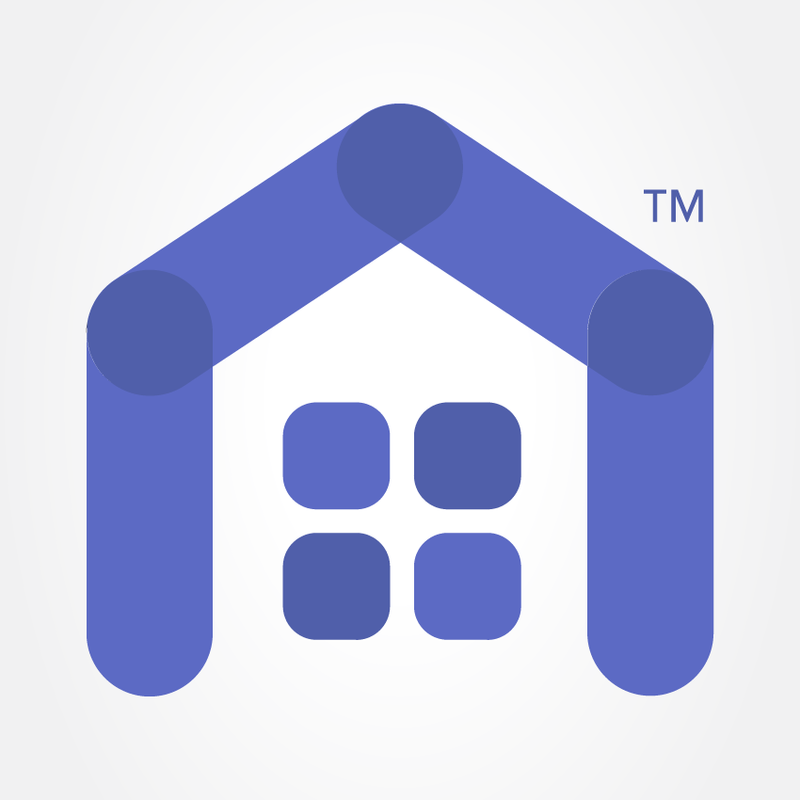 · Improvements – any update you have made can increase the value of your home as well as the cost to rebuild. · Building codes – sometimes codes are changed significantly since your home was built. Your policy should be able to rebuild your home to the new codes. · Material costs – Inflation can impact rebuilding costs. Make sure you consider adding an inflation guard clause to your policy. · Special features – if your home has special or hard-to-replace features, such as ceiling moldings, you may need to factor this into your home’s rebuilding costs. Any structure not attached to your home would be covered under this part of the policy. A pool, a shed or a barn are just a few examples of these external structures. The cost of rebuilding your “other structures” should be calculated as part of your dwelling coverage. Most policies cover detached structures generally for about 10 percent of the amount of insurance you have on the structure of the house. So, if your home is insured for $250,000 and policy is providing 10 percent of this coverage for other structures, that gives you $25,000 for any repairs. This coverage protects your certain personal property that is owned or used by the residents of the home. It should be noted that some insurers place limits on certain items, including cash, antiques, firearms, jewelry, furs, and electronics. For instance, jewelry coverage may be limited to under $2,000. Typically, homeowners insurance policies provide coverage for your personal belongings at 50 to 70 percent of the insurance on your dwelling. This, however, may not be enough. If that is the case, you may be able to add additional coverage for these items as an endorsement to your policy for a higher premium. In order to accurately assess the value of what you own, the III highly recommends homeowners conduct a home inventory. In the event your personal property is stolen or damaged by a disaster, this list will make filing a claim much easier. While you’re conducting this inventory, it is important to think about whether you want to insure them for cash value or replacement cost. In a cash value scenario, the insurer could pay less for an item if it’s old, regardless of how much you paid for it new. In a replacement cost scenario, the insurer would cover to replace the item. Also called Additional Living Expense, this part of the policy covers the extra expenses you will endure if damage to your home prevents you from living in it. This coverage is also usually provided when a law enforcement agency or any other civil authority prohibits the use of a residence due to direct damage to a neighboring home (being that damage is a covered peril). In other words, it would apply to the cost of restaurant meals minus “normal” food expenses. However, it would not cover your mortgage, groceries or utilities if they are not over and above your normal expenses. While many insurers provide coverage for about 20 percent of the insurance on your house, the limits can vary greatly depending on your insurer. Depending on this limit, you may decide to increase the coverage for an additional premium. In the event that a person gets injured while at your home, this part of the policy protects you against a claim or lawsuit. For example, if a guest slips and falls in your kitchen and sues, this coverage would pay for that claim plus legal fees up to the policy limits of a jury finds your legally liable. This, however, does not include intentional damage or harm caused by you or one of your household members. The III recommends you have enough liability to protect your assets. Most policies provide a minimum of $100,000 worth of liability insurance. However, the III recommends you purchase at least $300,000 to $5000,000 worth of liability coverage. Further, if you are worth more than the liability limits in your policy, because of property or investments and savings, you might want to consider purchasing a separate excess liability or umbrella policy. This separate policy may also be useful for those homeowners who own a pet that is considered “risky” by insurers. (click here to learn more). These umbrella or excess liability policies start to pay after you have used up to the liability policy limits. These also offer broader coverage than standard policies. The cost of these will depend on how much insurance you already have and how much risk you represent. The greater the underlying liability coverage you have, the cheaper the umbrella or excess policy will be. Most insurers will require a minimum of $300,000 of underlying liability insurance on your standard policy before writing you an excess policy. Finally, this section of your policy pays for the medical expenses up to a certain limit for people accidentally injured at your home, regardless of fault. This does not apply to your injuries or anyone else who lives with you. The limits for this coverage are usually low, but that is because Coverage E may have components to it that will pay for hospital expenses for any injured guests but only if you are found legally liable. A deductible is the part of an insurance claim to be paid by you, the insured. When a disaster strikes your home and you file a claim for a certain amount, the deductible will be subtracted from your claim and your insurer will pay the difference. For example, if your policy states a $500 deductible, and your insurer has determined that you have an insured loss worth $10,000, you would receive a claims check for $9,500. The amount of the deductible is agreed upon before your purchase your insurance policy. For homeowners insurance, deductibles can be a fixed amount or a percentage of your home’s insured value, or dwelling coverage. If your home is insured for $100,000 and your insurance policy has a 2 percent deductible, then $2,000 would be subtracted from any claim payment. In Florida, there is also a hurricane deductible, which is different to your overall policy deductible. This usually kicks in when the National Weather Service officially declares a hurricane watch or warning, and will stay in effect until the storm is downgraded. Hurricane deductibles are generally higher than regular homeowner insurance deductibles. Ready to start shopping for the perfect policy? Compare quotes or get in touch with an independent agent by visiting HoneyQuote.com.